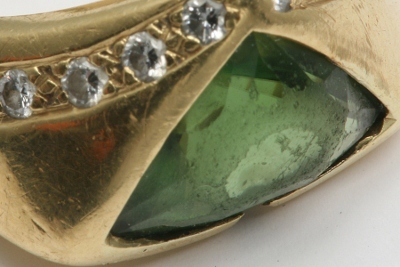 How Much to Size my Ring – With Scratched and Dull Gems? Sometimes Sizing Your Ring Leads to a Bit More Work! I usually see my client’s rings when they need to be sized. I thank the lucky stars that their rings needed to be sized as I have a chance to spot diamonds that are about to fall out, prongs about to let go, little cracks threatening to become bigger cracks and gems that have gone dull. 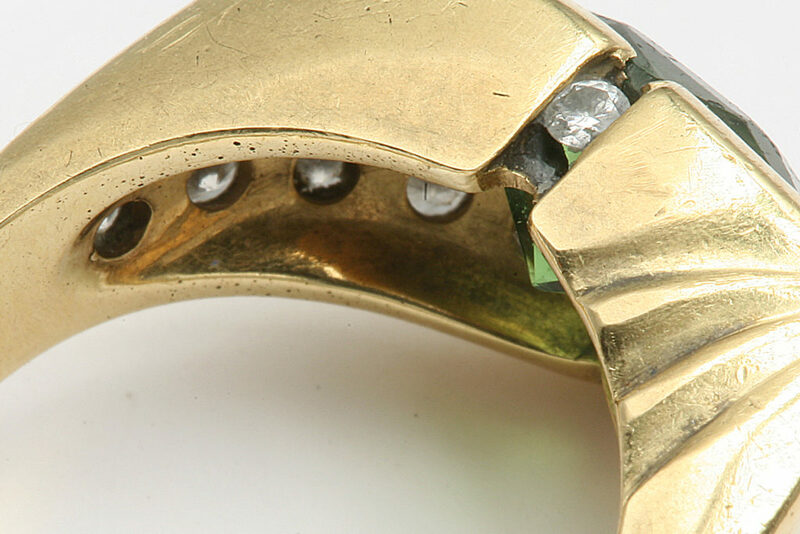 In this post I shed light on what to expect when budgeting for ring sizing and repair costs with scratched and dull gems. Keep in mind that different jewelers charge differently and have different labor and location costs. 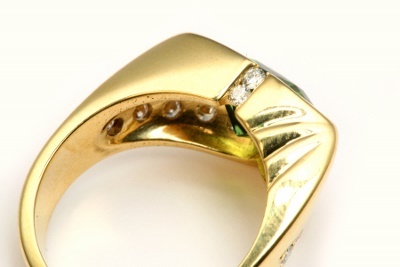 I am an individual jeweler in Santa Barbara and my example repairs will be different from your own. 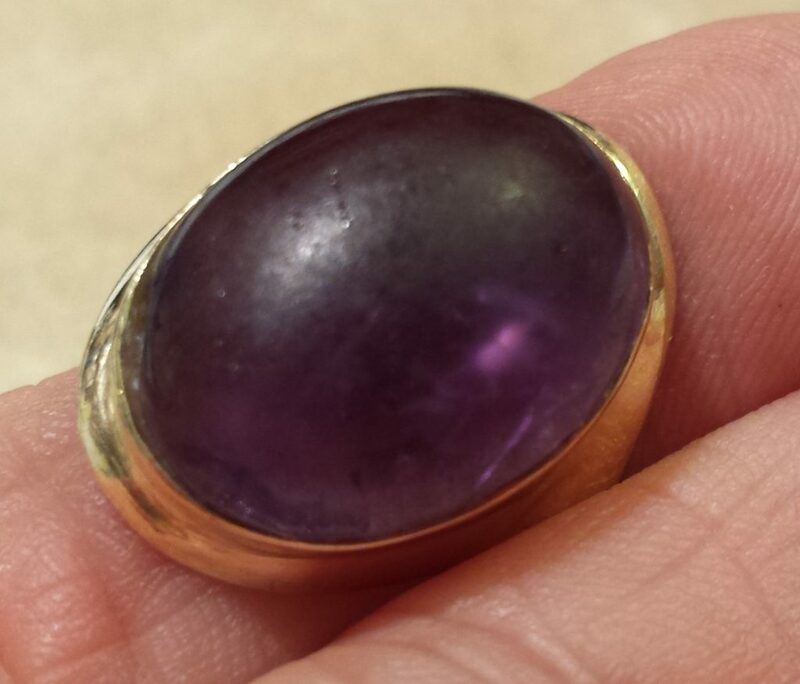 Daily Wear and Love Caused the Dulling and Scratching of This Amethyst. We had to struggle to get it off her hand since her finger size had increased. I brought my ring saw in case I had to saw it off, but we managed with soap and water and twisting to remove it. 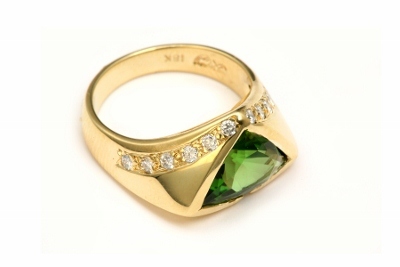 Since the back of the ring was fairly thin the sizing itself was only $50.00. However daily wear had taken its toll on the surface of her amethyst and rendered it completely dull. She had two choices, 1. have it polished in its setting or 2. have it removed from the bezel, fully polished and re-set. Full disclosure time. 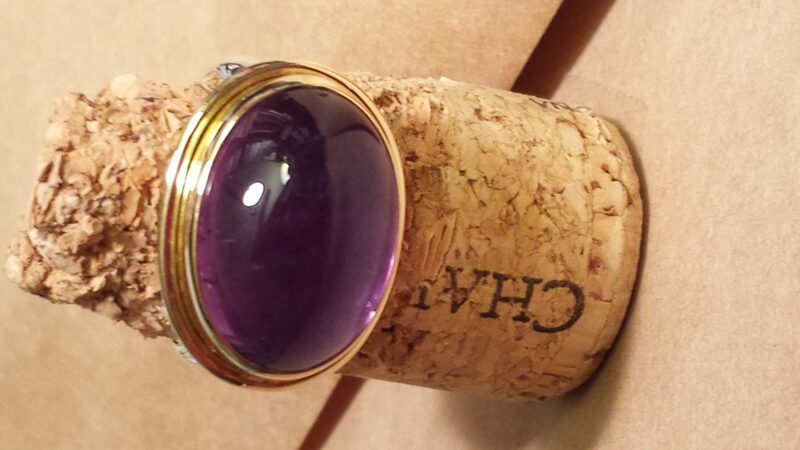 I forgot to photograph this ring when I completed the job, so the after picture is amazingly enough another amethyst ring I sized and polished. Just to be slightly confusing, the after picture is of a gemstone that was removed from the bezel and reset after polishing. The removal and resetting cost of the second ring was $45.00. For the purposes of my story here I’m not including that cost. 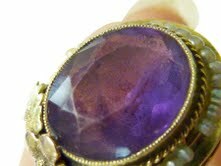 The cost to polish in-the-setting this amethyst (pictured as the before ring) was $85.00. Tsavorite Gem After Heavy Daily Wear Looks Dull. My client said, “This needs to be sized up and I just can’t get this to look clean!” When I looked under my magnifying loupe, I saw that her tsavorite was scratched and would never sparkle until the facets were re-buffed. I showed her the magnified truth and she said, “do it.” We were also going to replace two side diamonds that were missing as well. 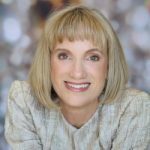 Here is a breakdown of all of her work and why it was needed. Her gem needed to be removed from its bezel setting to be polished and the setting needed some gold added once her gem was re-set into it. As always, thank you for educating us about what goes into the cost of having work done on our rings. 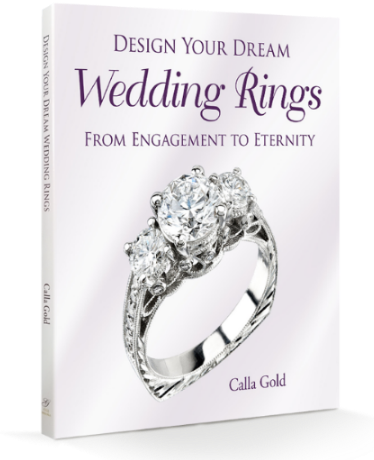 There is so much that most of us would have no idea to even look for, that if done, would make a big difference in our enjoyment of our jewelry. Thank you for giving us an idea of costs for resizing rings with polishing jewels. I can see that here is so much fine detailed work involved for you in resizing. I appreciate your care and ongoing efforts to make each piece magnificent for your clients.